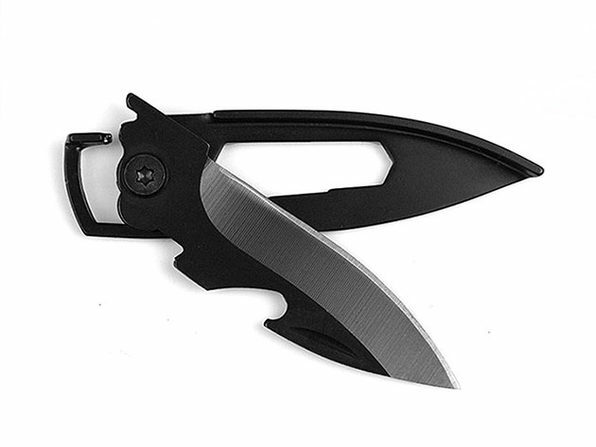 You never know when you might need a handy little tool like a knife or bottle opener. 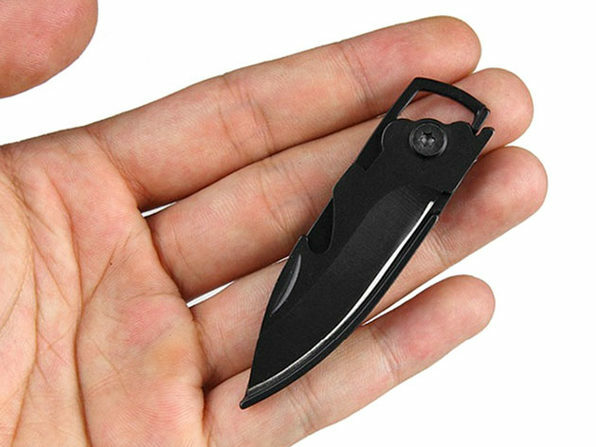 Why not just throw one on your keychain? You're carrying it everyday, anyway! 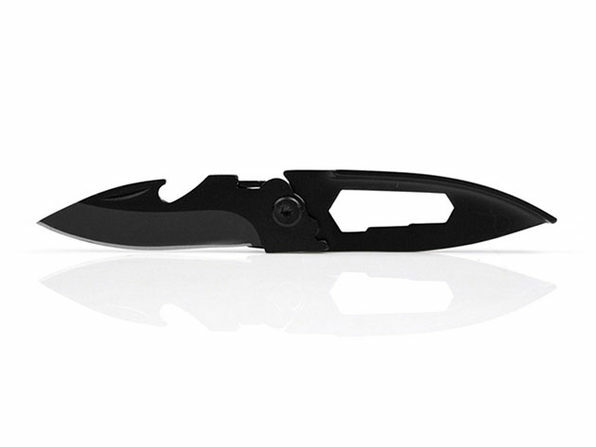 These pocket knives hook right on to your keychain and act as a knife, hex wrench, and bottle opener so it's the perfect tool for a camping trip or to just pop open a beer on the porch.